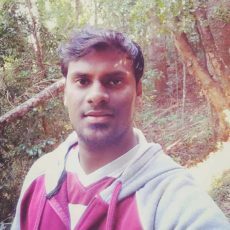 Arunpandian Balaji is a PhD student working under the supervision of Associate Professor Kristofer Thurecht in Australian Institute of Bioengineering and Nanotechnology (AIBN), and Centre of Advanced Imaging (CAI) at the University of Queensland. 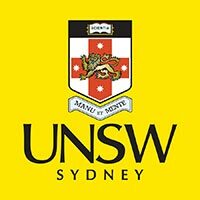 His research focuses on developing biodegradable nanoparticle system to non-invasively diagnose and treat hepatic fibrosis with the help of advanced imaging techniques. He has previously completed a Bachelor of Engineering and Master of Science (by research) in Biomedical Engineering.